For all general contractor jobs ranging from “fix-it” projects to custom new construction, Rocha and Son Construction will get the job done. And because our #1 priority is complete customer satisfaction, you can depend on us for quality work. 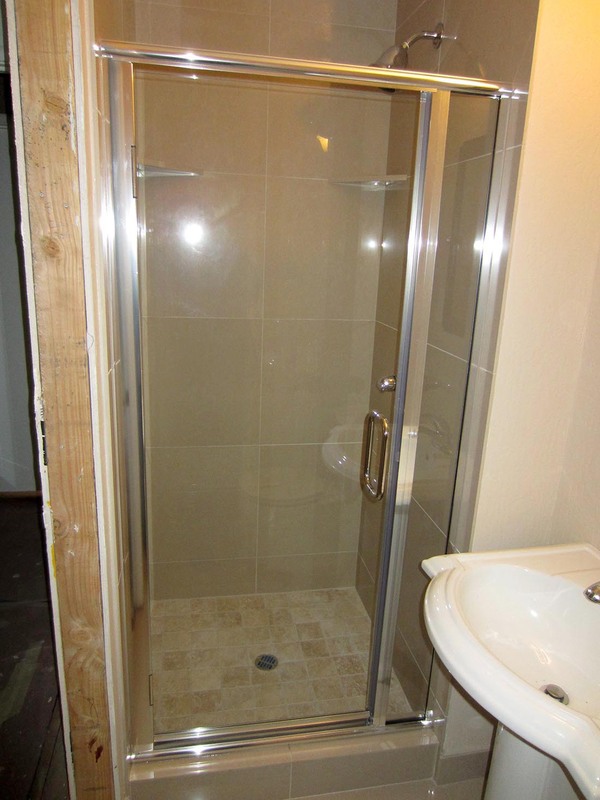 At Rocha and Son, we understand that preparing for your project can be both an exciting and overwhelming experience. You can take comfort in knowing that we work closely with only the best subcontractors, architects and designers on the San Francisco Bay Area South Coast and Peninsula. Or, if you prefer, we’d be happy to work with a Designer or Architect of your choice. Contact us so we can discuss what the next step should be for you. We serve towns such as San Mateo, Woodside, Atherton, Hillsborough, Half Moon Bay and Pacifica and surrounding areas. © Copyright 2018, Rocha & Sons Construction. All rights reserved.